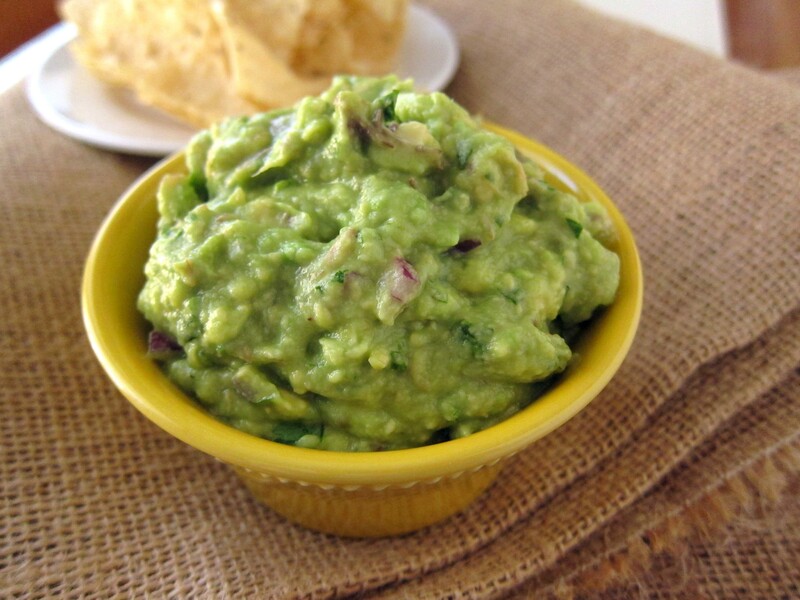 Stop Paying Extra For Chipotle’s Guac, Here’s the Easy Recipe! Chipotle is known for bringing you fast, fresh and wholesome foods (now with no GMOs! ), but now they’re taking it a step further by bringing one of their offerings straight to your home! No, they haven’t started delivering (though we can still dream). They’re divulging the recipe for their creamy, flavorful and avocado-tastic guacamole so you can whip up a batch whenever you want. They’re kind and benevolent leaders and we are merely their humble subjects. Why in the world would a company release such a delicious trade secret? For the betterment of the masses, of course! Everyone will be so happy and full of monounsaturated fats (AKA the good kind) that all of the things human-kind is fighting about will dissipate. Peace through guacamole! Or, just to demonstrate how simple and clean the dish is as well as why we pay a bit extra for it when we’re craving some sofritas tacos with pico de gallo, cilantro lime rice and black beans. Avocados are an expensive item and each restaurant uses 48 of them per batch of guac. They then make it fresh multiple times per day (you know, so it doesn’t turn that weird brown/grey color reminiscent of the hue of our nightmares). So how do you make it yourself? Seems simple enough. Next, take all of those things and put them into a magical machine, press start and watch guacamole appear after a series of intricate maneuvers. Next, put everything in your guacamole machine. Okay, we’re kidding. You literally just cut the avocados in half, take them out of the skins, throw everything into a bowl and mash it up with a fork. Be sure to taste it throughout the process so that you can get the seasonings just right. Also because, guacamole is delightful. Thank you for bestowing upon us the wonder that is your guacamole recipe, Chipotle. We shall now henceforth and place it on nearly everything we encounter. When did all Mexican foods, dips and salsa suddenly start adding cilantro? Not only am I deathly allergic to it but the smell makes me sick. Why do we no longer have a choice. I\’m not the only one who fears this disasterous herb.